This smiley is happy and satisfied. It's such a bright image to see, you should share it in your next status update. 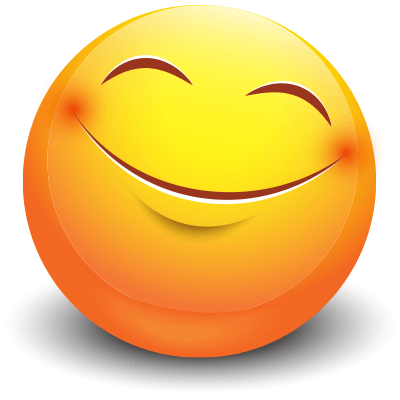 You can use our smileys to charm your friends on Facebook. They can help you express all of your thoughts and feelings. Get to know our vast collection of emoticons today.